Our Kids (2015) takes a look at the crisis of opportunity in America, where success depends more on wealth than on hard work and ability. 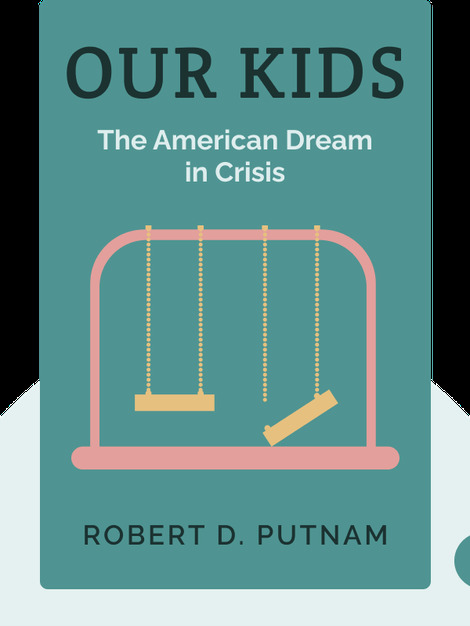 The American dream has been betrayed, the U.S. opportunity gap is widening; this book will tell you why, and explain what every U.S. citizen can do to fix the problem, ensure equality and save democracy. 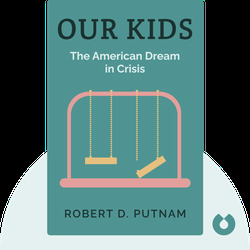 Robert D. Putnam teaches at Harvard University, where he is the Malkin Professor of Public Policy. A renowned political and social scientist, he has written over a dozen books, including the bestselling Bowling Alone: The Collapse and Revival of American Community.